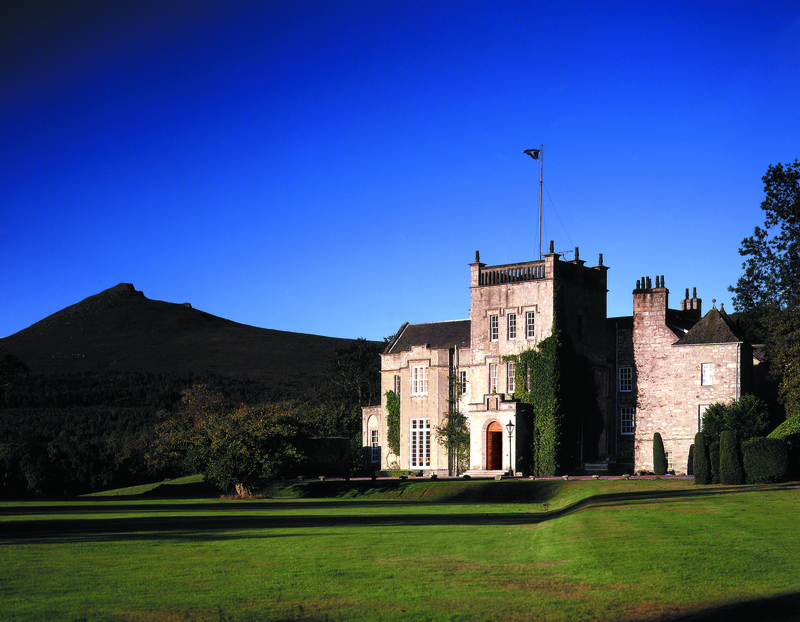 One lucky reader will win a relaxing country break for two people at the Macdonald Pittodrie House Hotel, set in the heart of rural Aberdeenshire, for taking part in Energy Voice’s annual research survey. The prize winner will enjoy an overnight stay with dinner at the two AA Rosette rated Mither Tap restaurant and full Scottish breakfast. The survey’s theme, #Oil18 – Coming off the ropes, explores how the industry should best bounce back in the wake of its most devastating downturn to date. This year’s research, sponsored by leading Scottish law firm Burness Paull, covers investment and staffing levels, diversification into regions and new energy, OPEC and the oil price. Energy sector specialists Calash will interpret and present the findings. It revealed the preliminary results at EV’s sector breakfast in Houston earlier this month. The survey is being kept open for another month to encourage more responses. The research survey, which takes 10 minutes to complete, can be found here.